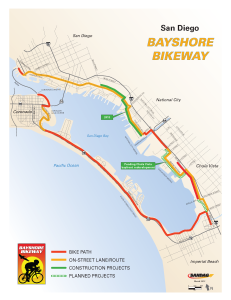 The Bayshore Bikeway is a 24-mile bicycle path around the San Diego Bay. The bikeway runs through five of the Port of San Diego’s member cities: San Diego, National City, Chula Vista, Imperial Beach and Coronado. The route takes bikers, hikers and outdoor enthusiasts through some of the most beautiful scenery in the entire region. 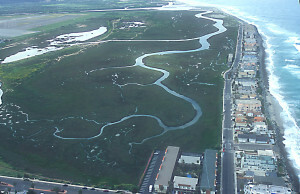 From Coronado, the bikeway passes through bird sanctuaries and wildlife refuges, Silver Strand State Beach and stretches with views of San Diego Bay on one side and the Pacific Ocean on the other. Hop off the path just as it curves around the end of the bay and bike along Old Palm Avenue to Seacoast Drive and Pier Plaza for an afternoon at the beach. 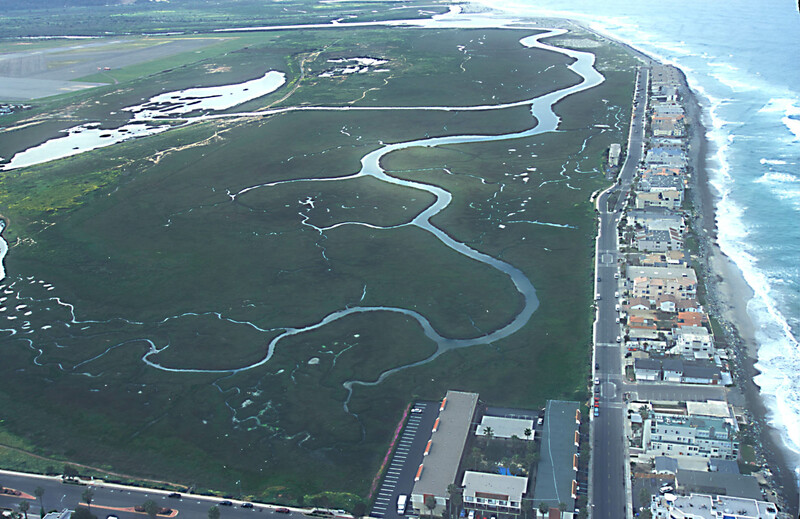 Imperial Beach is building a Bikeway Village rest stop on the bikeway where bikers, hikers and birders can take a break, get a snack and take a moment to enjoy panoramic views of San Diego Bay and it’s vibrant bird sanctuaries and national wildlife refuges. The View from the Imperial Beach Bike Trail from Jim Karnik Films on Vimeo.